This podcast is the first in a series which takes on the official story that impact from large jetliners, together with intense fires brought down the World Trade Center and WTC 7. 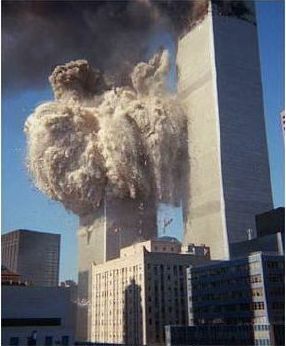 Included, is a discussion of the phrase “outrageous conspiracy theories” and 11 features of controlled demolitions exhibited by the collapse of the twin towers and building 7. Direct download this episode or listen in the embedded player below. 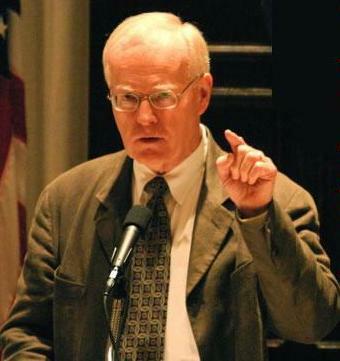 This show features an interview by Michael Wolsey of respected author, professor, and theologian David Ray Griffin from May 7th, 2005 on the show Words of Freedom with George Flynn on The American Freedom Network. Visibility 9-11 – Where Was the Air Force on 9-11? 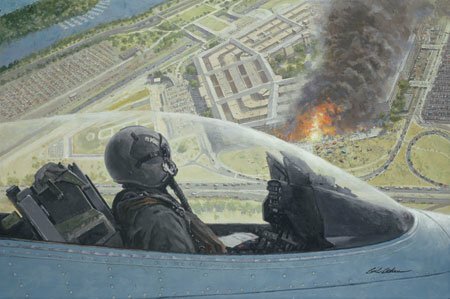 This show discusses the topics of where was the U.S. Air Force on 9-11, the strange behavior of the President and the stand down of the Secret Service, and the mysterious collapse of World Trade Center 7, a massive 47 story, steel framed high-rise on the evening of September 11th, 2001. This is the first episode of Visibility 9-11 with Michael Wolsey. This podcast explores the many facets of the 9-11 attacks which contradict the governments official story, the massive cover-up which is currently underway, the failure of the mainstream media in America to ask real questions, and the aftermath of 9-11 including the un-Constitutional wars and the taking of liberty here at home. This broadcast examines the big picture of what is taking place in America today and how September 11th fits into the scheme of things. Forget “conspiracy theory”! The governments own story about what happened is itself a “conspiracy theory”! Learn for yourself why people are talking about what is becoming known as the “alternative conspiracy theory”.